About My Music Travel: MTC's Trip Sign-Up & Payment Program. MTC's Trip Sign-Up & Payment Program is an internet-based program that provides you a complete trip resource center, accessible 24 hours a day. Register at MTC's secure website, then sign-up for your trip. Make payments there and access other trip information. It takes fewer than 5 minutes to register and pay, and there's no fees or additional charges for the speed or convenience.  MasterCard, Visa, Discover, American Express and electronic checks are accepted. Stop wasting time, paper, stamps and energy with MTC's Trip Sign-Up & Payment Program. 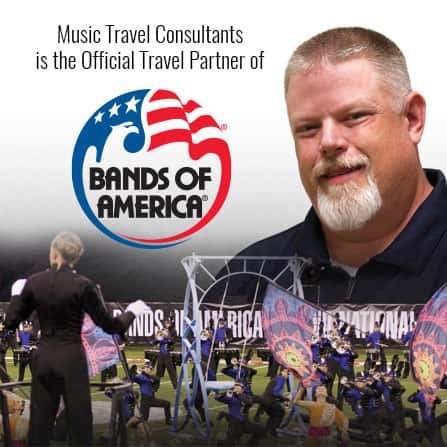 A feature offered exclusively from Music Travel Consultants, creators of travel programs designed by Directors for Directors and their Students. What can My Music Travel do for me? As a Director using My Music Travel, you don't have to type rooming lists, coach lists, air manifests or chaperone assignments. Just click your mouse to assign travelers to the appropriate rooms, coaches, flights or chaperones and, voila!, you've just created your lists. Print or save them in real time, and follow the financial progress of each trip participant. All of your trip documents - itinerary, tour conditions and updates - are just a secure click away. Yes! Music Travel Consultants provides toll-free phone support at 800.616.1112 from 8:00am – 4:30pm EST/EDT. Monday – Friday (except holidays). Or, you may click the link, below, for our PDF format User Guide, which takes one through the steps of on-line trip registration and sign-up. Download the My Music Travel User Guide. Does Music Travel Consultants sell or give away my information? Music Travel Consultants respects your privacy. 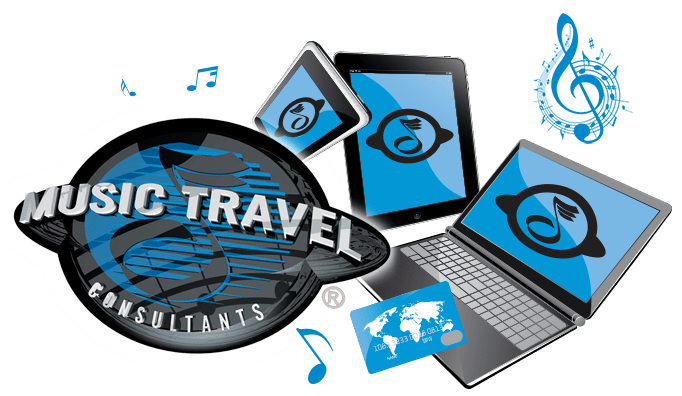 Music Travel Consultants does not sell or distribute your personal information without your advance permission (unless ordered to do so by a court of law, government or law enforcement agency). Music Travel Consultants cooperates with law enforcement agencies to identify those who use its services to further illegal activity. Otherwise, personal information you submit to Music Travel Consultants is available only to its employees, who manage this information for purposes of sending you emails (based on your request for information), and to contracted service providers, if it is necessary for them to have particular information to be able to provide services relating to Music Travel Consultants' commitments to you. My Music Travel uses thawte™ SSL Web Server Certificates to offer secure communications by encrypting all data to and from its site. thawte™ is the strongest identity authentication standard today. Unlike services that are not secure and make users vulnerable to identity theft, Music Travel Consultants works with the best to protect your personal information.